LIFT & LUMINATE! EYE CREAM! 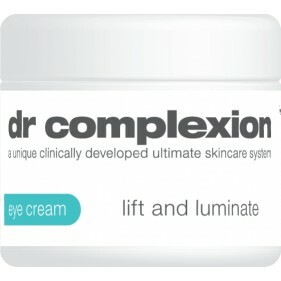 Dr Complexion Lift and Luminate Eye Cream works fast to diminish puffiness, wrinkles, crow’s feet, and dark bags. 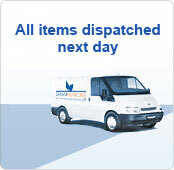 This moisturising eye cream hydrates; smooth’s and protects the delicate skin around the eye. This uber-hydrating cream infuses the delicate eye area with moisture for immediate and lasting results. This quick-absorbing eye cream melts into the skin, leaving the eye area soft, smooth and refreshed. Dr Complexion Lift and Luminate Eye Cream fades dark circles and helps smooth fine lines for brighter, younger - looking eyes. • Works fast to diminish puffiness, wrinkles, crow’s feet, and dark bags!• Fades dark circles and helps smooth fine lines!• Hydrating cream infuses the delicate eye area with moisture!• For brighter, younger - looking eyes! • Dr Complexion products are formulated using 100% natural ingredients!• Our treatments are clinically tested & developed alongside a team of experts!• Dr Complexion products guarantee great results, fast!• Look and feel great!